From Samsung to Huawei, here’s a breakdown of almost every smartphone leak from the last few days. The leaks below encompass news ranging from January 26th to February 9th, 2019. 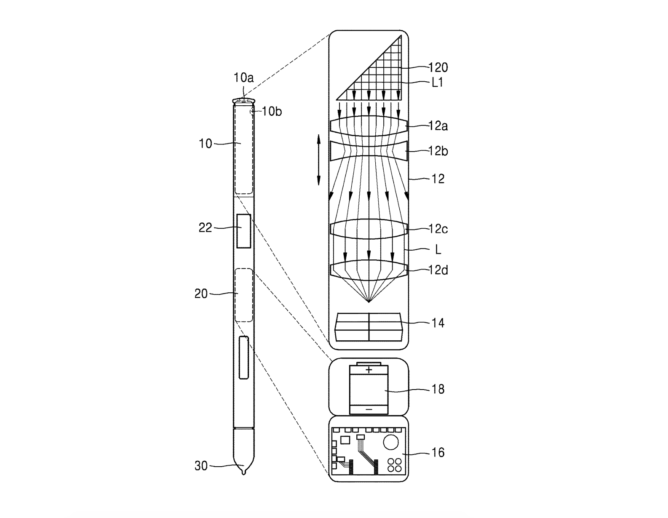 A recent Samsung patent has revealed that the South Korean company could have plans to put a camera in the Galaxy Note’s S Pen stylus. For more on the Samsung Galaxy Note 10’s picture-taking S Pen, click here. 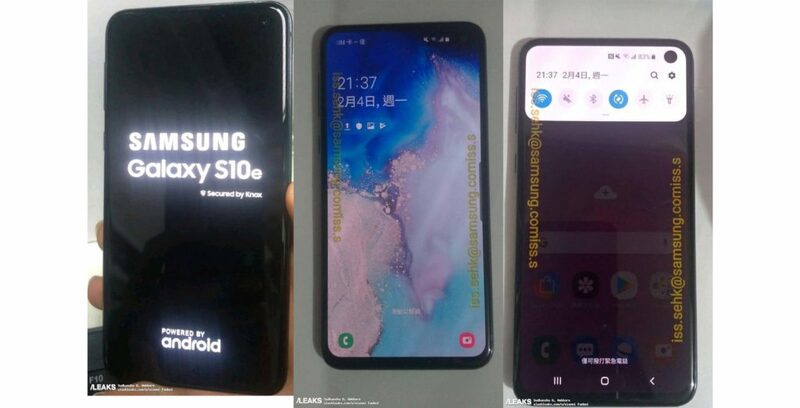 All of the following leaks are about the S10. Similar to Huawei’s Mate 20 Pro, the phone will reportedly feature a reverse wireless charging feature. This means that the Samsung Galaxy S10+ could potentially wirelessly charge Samsung’s rumoured Galaxy Buds. For more about S10 reverse wireless charging feature, click here. Here’s our best look so far at the Samsung’s unannounced Galaxy S10e, which features a dual rear-facing camera setup. We also got a look at S10e press renders, which revealed a vibrant ‘Canary Yellow’ colour option. For more about the S10e, click here. 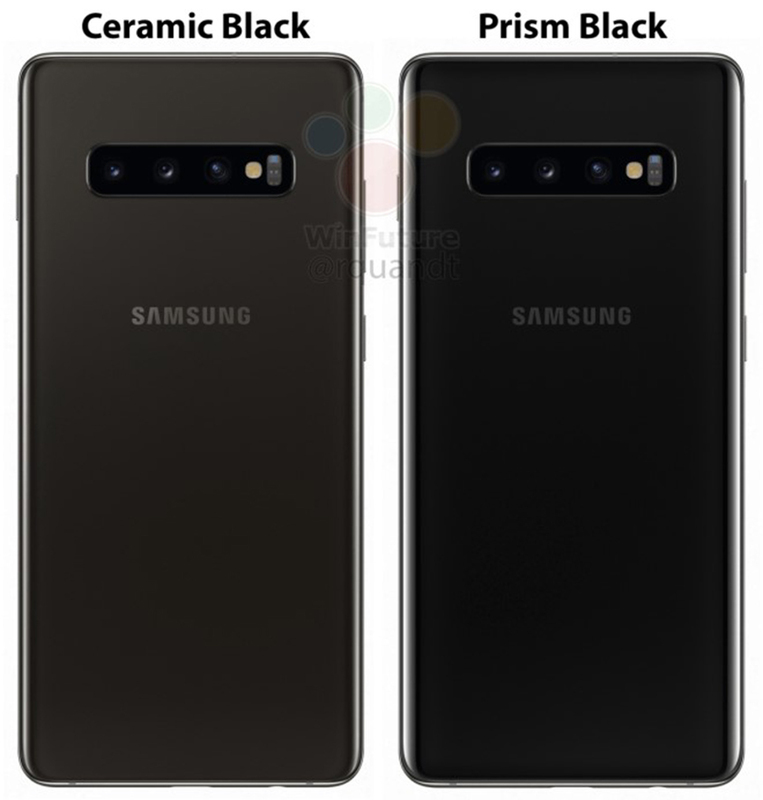 Renders of the Samsung Galaxy S10+ in ceramic black and prism black have also leaked. For more about the ceramic S10 rumours, click here. 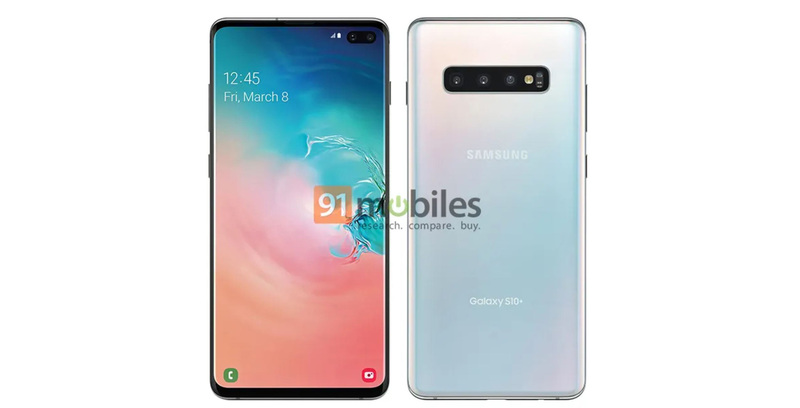 The Samsung Galaxy S10, the S10+ and S10e received FCC certification and Wi-Fi 6 support. For more about this, the FCC certification, click here. The Samsung Galaxy S10 and S10+ has showed up again in the wild. The picture below showcases a detailed look of the Samsung Galaxy S10. For more about the S10 picture, click here. The Moto Z4 Play might feature a 48-megapixel sensor, with a 6.22-inch Super AMOLED display and a waterdrop notch. The phone is also tipped to include up to 6GB of RAM, up to 128GB of storage and a 3,600mAh battery. For more about the Moto Z4 Play rumour, click here. Sony filed a trademark for ‘CinemaWide’ branding with the European Union Intellectual Property Office. CinemaWide might refer to the XZ4’s unique 21:9 aspect ratio. For more the Sony Xperia XZ4, click here. Huawei might launch the P30 series in March. It’s possible that Huawei could head back to Paris like it did with the P20 launch. The company revealed this information in a Polish press release. Spigen case renders for the P30 leaked out this week revealing the upcoming, rumoured smartphone will likely feature a new look. For more on the Huawei P30 series in March, click here.